Just few days before the all-new Toyota Supra is set to make its world debut in Detroit, a 45-second-long promotional video has appeared online, revealing the resurrected Supra in full glory. 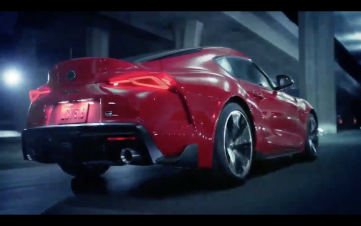 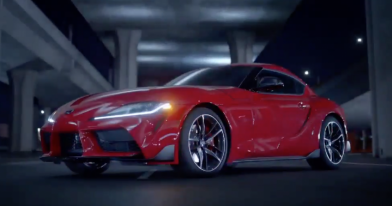 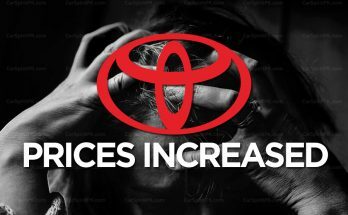 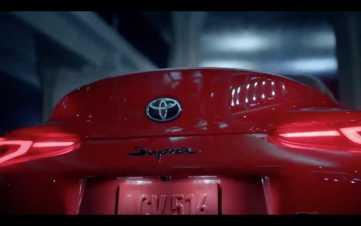 In a tweet by Toyota Mexico that has since been removed from Twitter but re-published by Jalopnik, the Japanese automaker’s Mexican arm shared a video of the all-new Toyota Supra just a matter of days before the car’s official debut at Detroit. The Supra A90 will be powered by a 3.0 liter turbocharged straight-6 petrol engine, that will reportedly produce 335 horsepower. 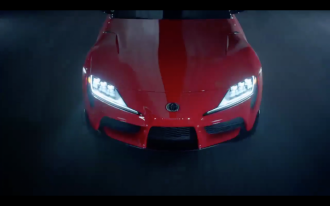 Later, a downsized BMW’s 2.0 liter B48B20 turbocharged in-line 4-cylinder unit, that produces a more sedate 262 hp will also be offered. 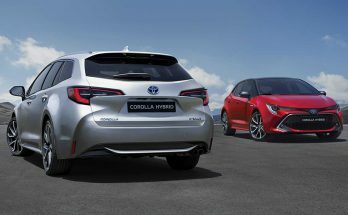 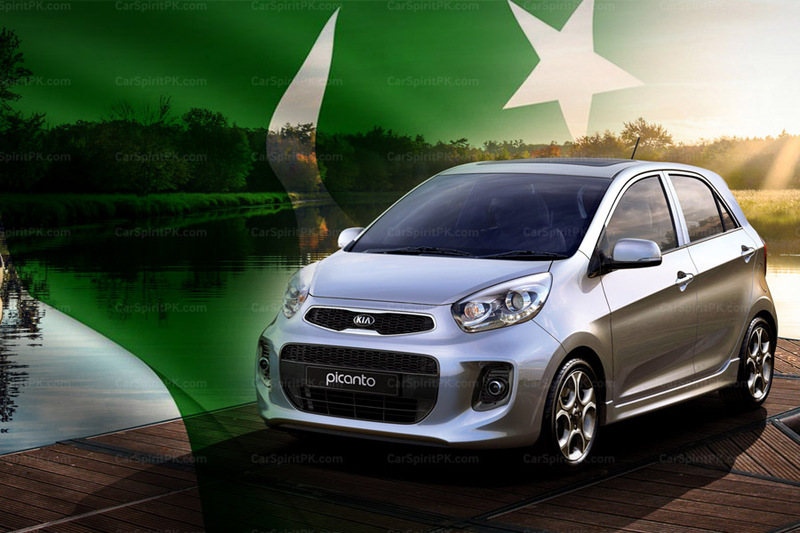 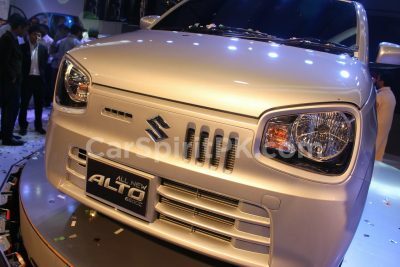 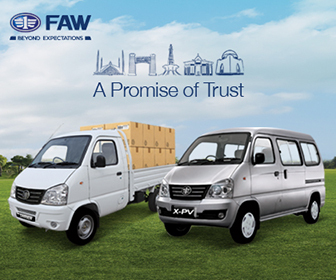 Both engines will come mated to an 8-speed automatic gearbox. 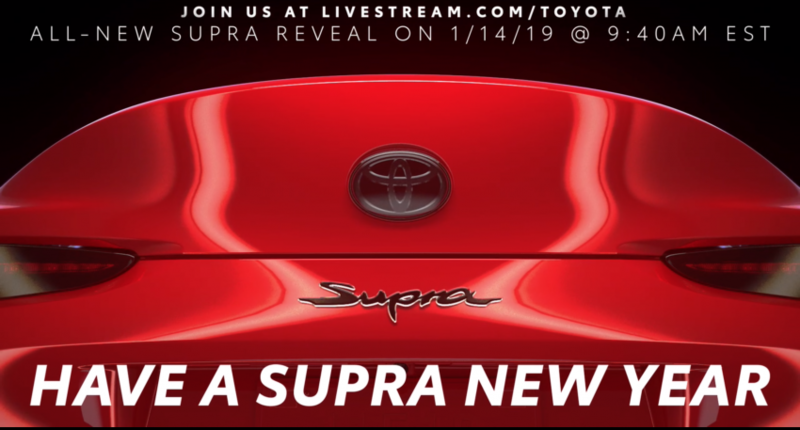 The all-new Supra will be officially revealed at the Detroit Auto Show that is set to open its doors from the 14th of January 2019, and will be available for sale from mid-2019 as a 2020 model.